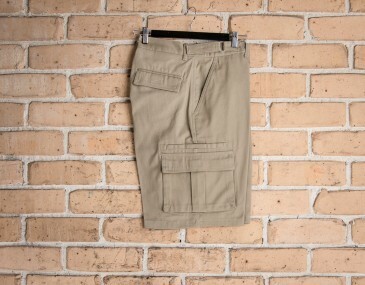 These heavy drill cargo shorts comprise a sturdy fabric that is both comfortable and durable. This is the perfect combination of lavish comfort and functional minimalism. This particular workwear will not chafe against your skin with coarse materials. It will instead brush lightly against your skin and insulate it for maximal comfort throughout the day. This comfortable fit is counterbalanced by functional pockets that add more pronounced elements of style overall. These cargo shorts are igreat all season round and is perfect for the Australian climate. 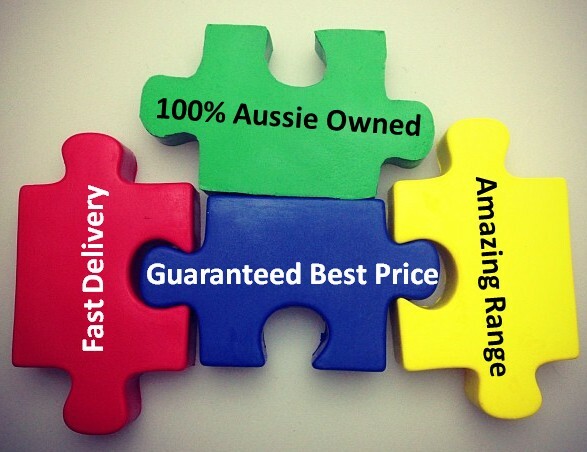 The price for this item includes a 1colour print of your logo, a print set up of $75 applies for screen printing. We can also decorate using embroidery too. For embroidery we recommend branding around the hip area for a classy finish that your wearer will love. Pair these as part of a work uniform with our promotional polo shirts. These cargo shorts can be worn in a number of different environments, including professional work settings that require outdoor labor or exertion. They are ideal for leisure and recreational activities, including walks, hiking and much more. These can even be worn casually around the town with an every day, simple t-shirt. This is a transitional staple that should be in every closet. These shorts have hidden pockets underneath the large flap pockets, and the two back pockets provide additional space to carry personal belongings. For added security, these pockets are reinforced with velcro. Size guide measurement: Inner Leg (CM): Size 77R- 77, Size 82R- 79, 87R- 82, Size 92R- 84, Size 97R- 86, Size 102R- 87, Size 107R- 88, Size 87s- 76, Size 92s- 78, Size 97s- 80, Size 102s- 81, Size 107s- 82, Size 112s- 83, Size 117s- 84, Size 122s- 84 .